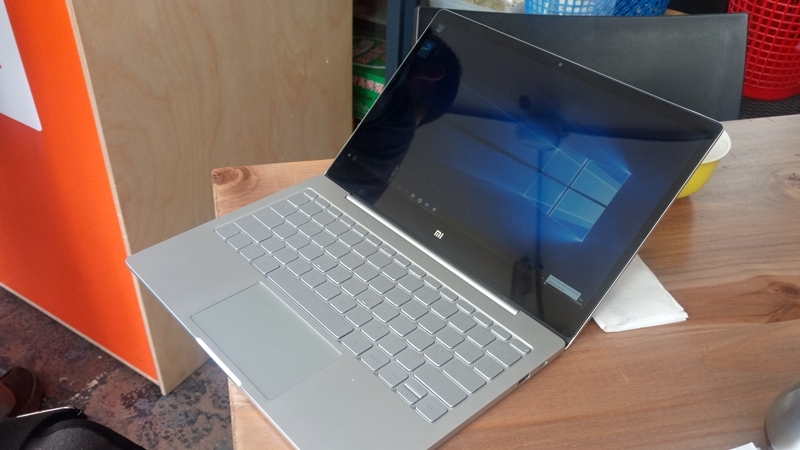 First look at Xiaomi's new ultrabook. A Core M? Get outta here with that. It's just not good enough and it's the reason I had to abandon the Lenovo Yoga 3 Pro. 4 GB of RAM is also ridiculous. Also just noticed that the camera is a hearty 1MP. I hope you like pixel style graphics in your Skype calls.